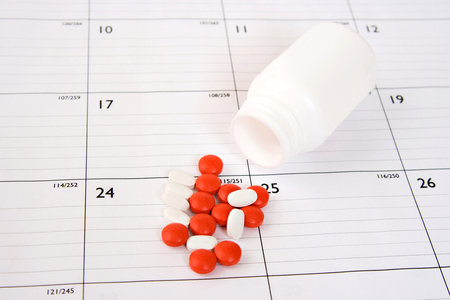 Our pharmacies are family owned and operated and have been serving the various communities since 1939. 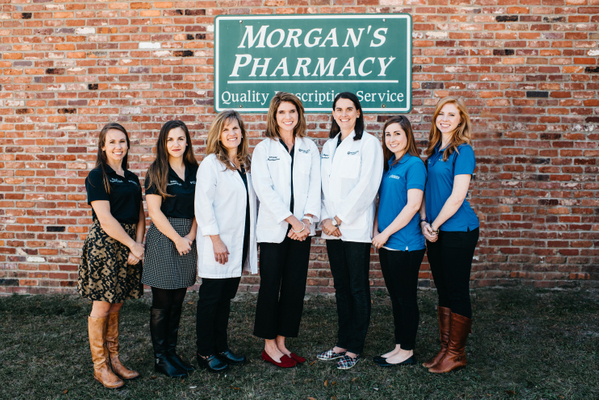 With four generations of Morgans in our pharmacy history, we have been able to provide the best healthcare with a smile while greeting you by name. 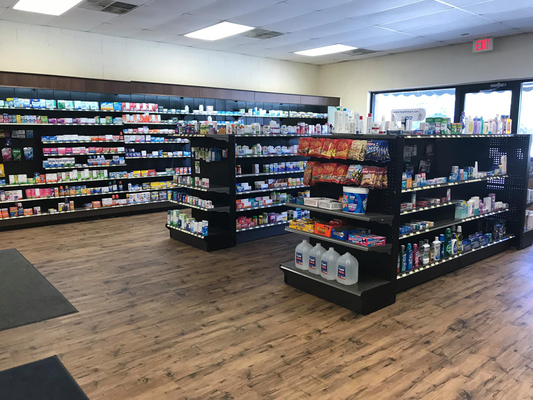 We got our start in Springfield, then built our second store in the community of Gilbert in1995, our third location is in Williston; those doors opened in 2015, and we have recently purchased Owen Drug Co. in Batesburg. 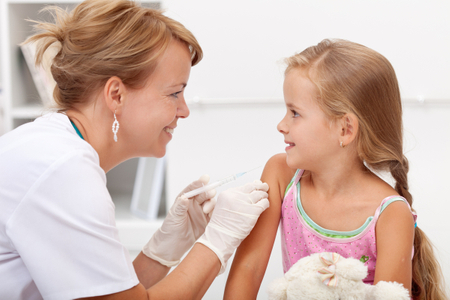 We offer immunization services, medication therapy reviews and advice, diabetic shoes, medication synchronization programs and much more. 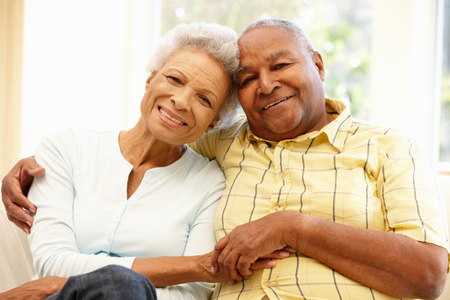 We accept all insurance plans and make prescription transfers easy for you. Give us a call today to learn more about how we can partner with you for your healthcare needs and make your pharmacy experience the best it can be. Download our app today to make your life easier. 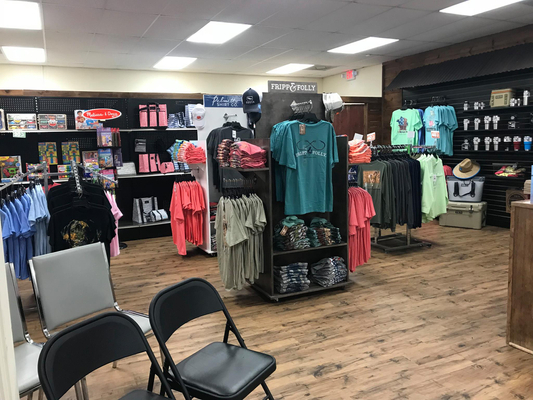 Also, don't forget to stop by and check out our new gift shops in the Gilbert and Batesburg locations for all your gift-giving needs. Enjoy some hand-scooped ice cream or Dippin' Dots while you're with us. 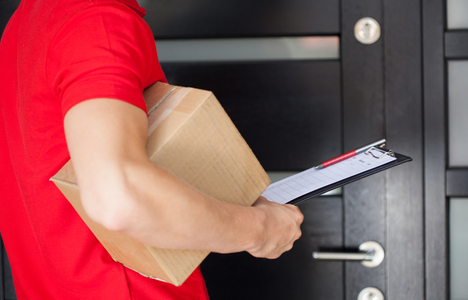 We offer home and office delivery services. Contact us for details or to schedule your delivery with us today.